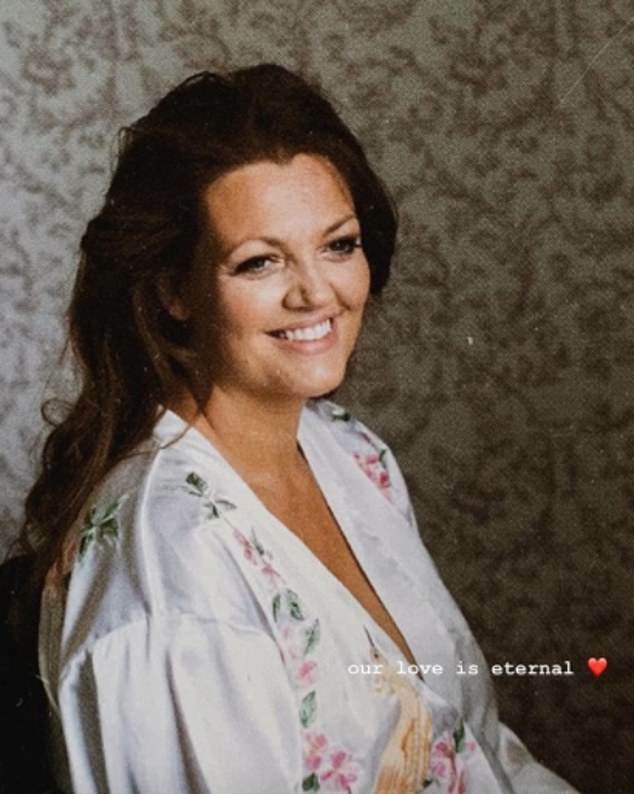 Louis Tomlinson's sister Daisy posted an emotional Mother's Day tribute to their beloved mum who passed away from cancer two years ago. 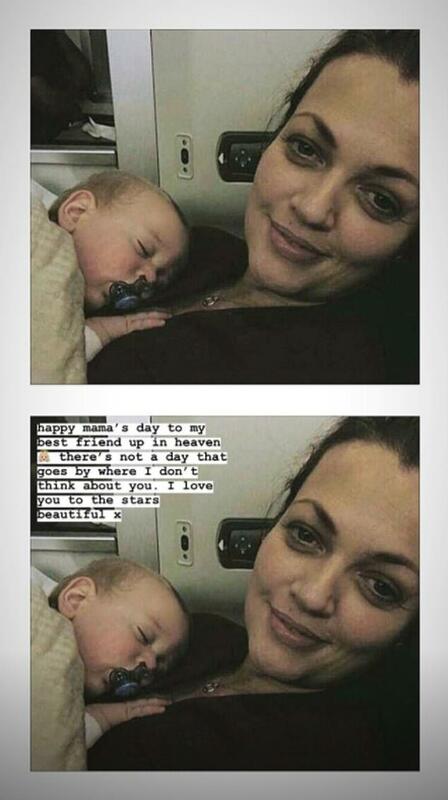 In the throwback snap, Johannah, who was known as Jay, gazes lovingly at her baby daughter as she lies sleeping on her chest. 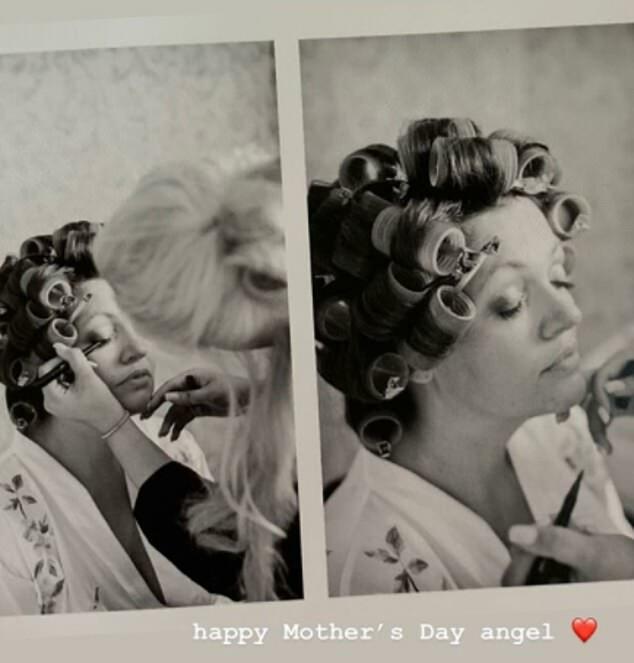 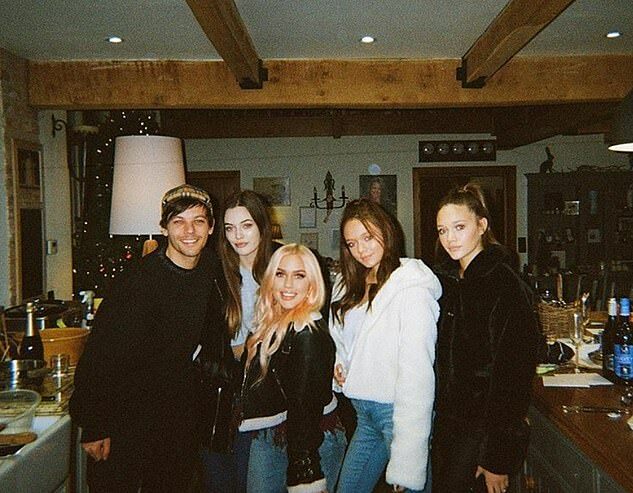 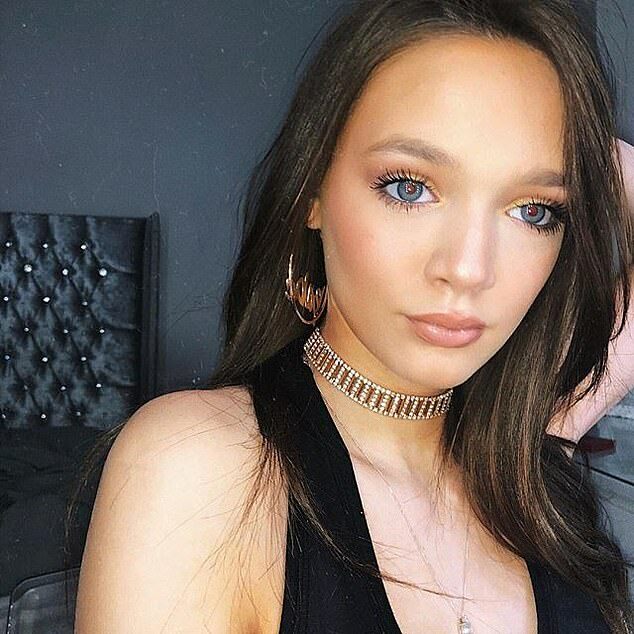 Heartbreaking: Louis Tomlinson's sister Daisy posted an emotional Mother's Day tribute to their beloved mum who passed away from cancer two years ago.